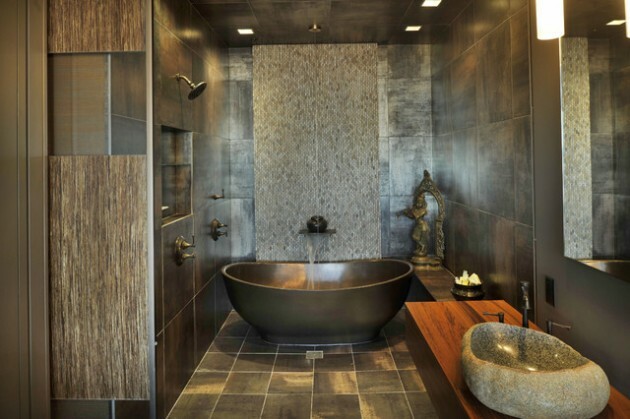 Asian interior style is getting back in the last trends. 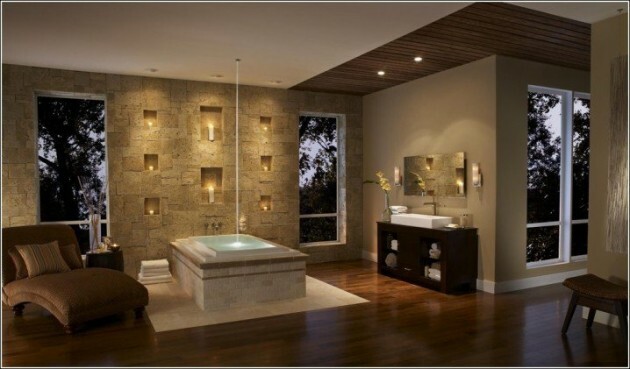 Beside its simplicity and its beauty, it is also one of the most relaxing interior styles, when it comes for the pleasant atmosphere. 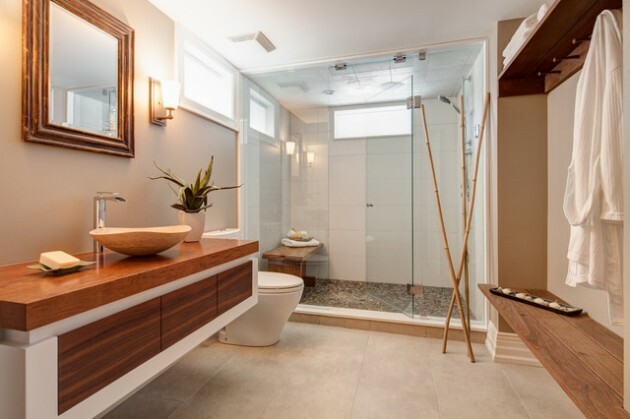 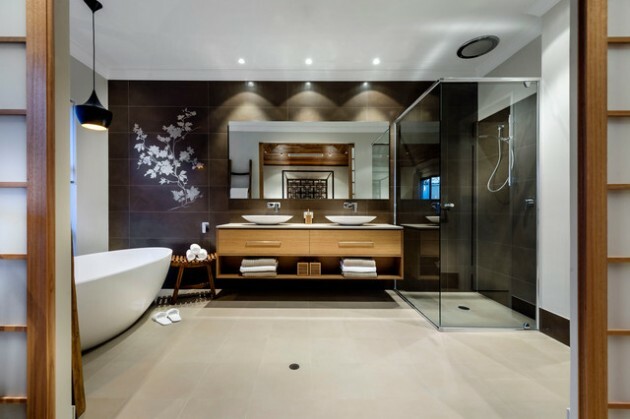 It is good for deocrating all your rooms, but when it comes for the bathroom, it is the most perfect style that you can use in your dream bathroom. 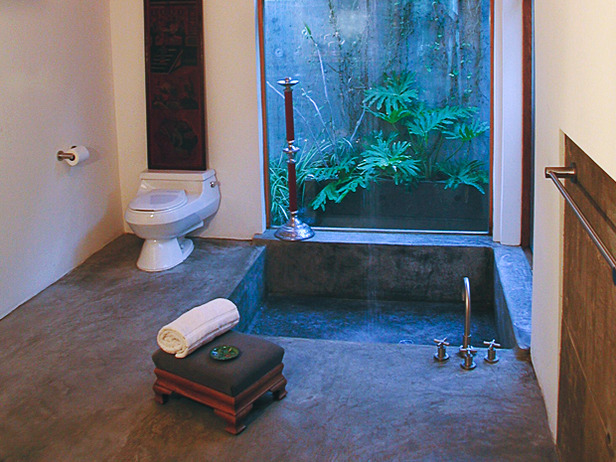 Is there anything better, then relaxing in some cozy Asian bathroom, after a long stressful day at work? 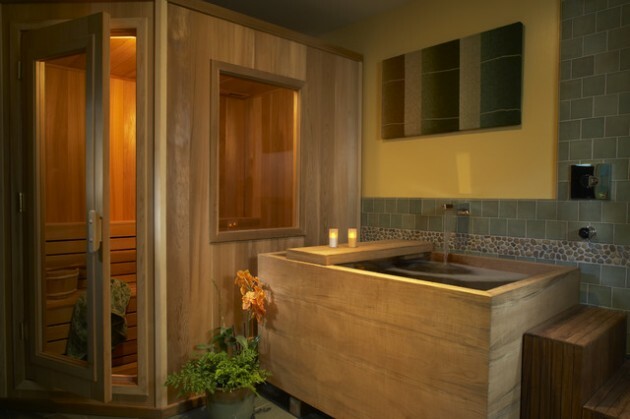 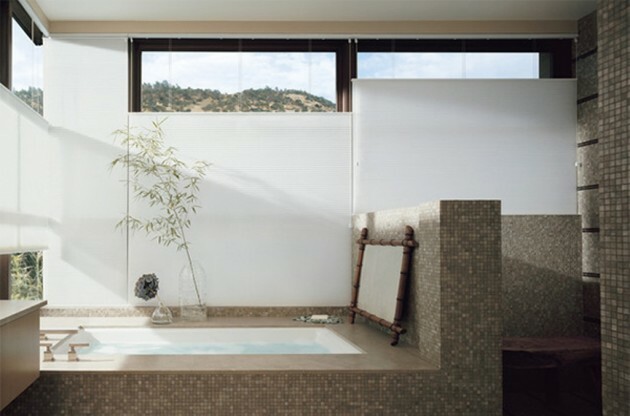 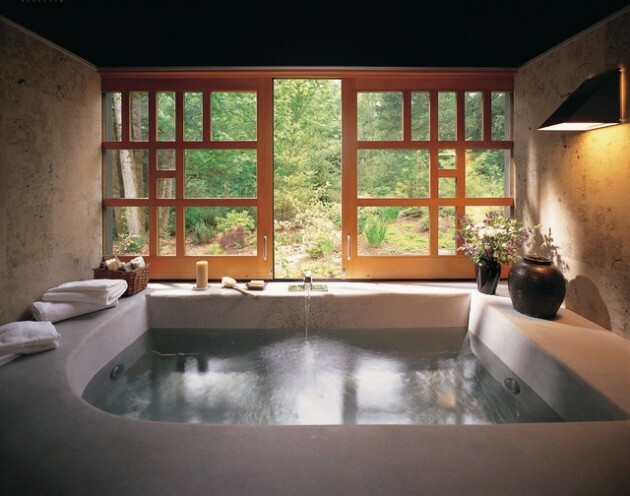 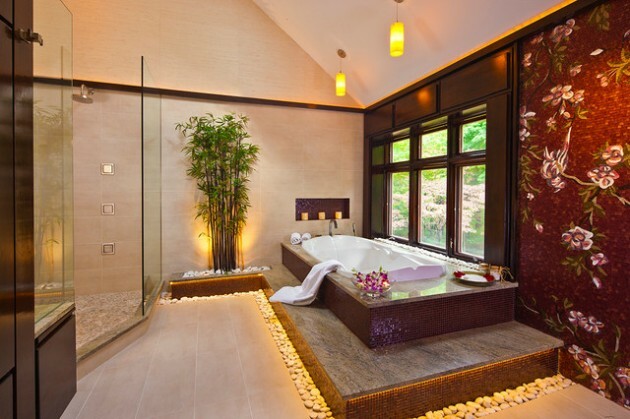 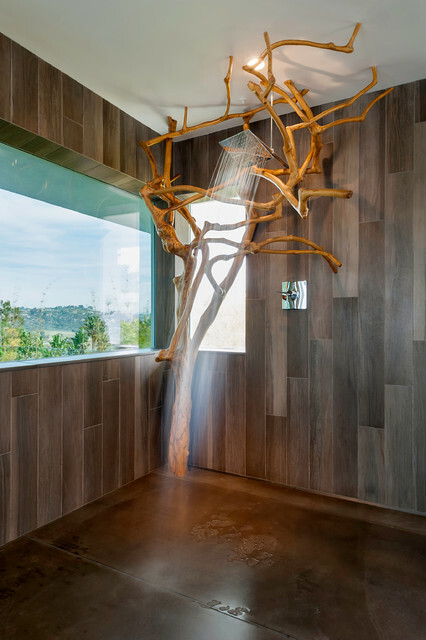 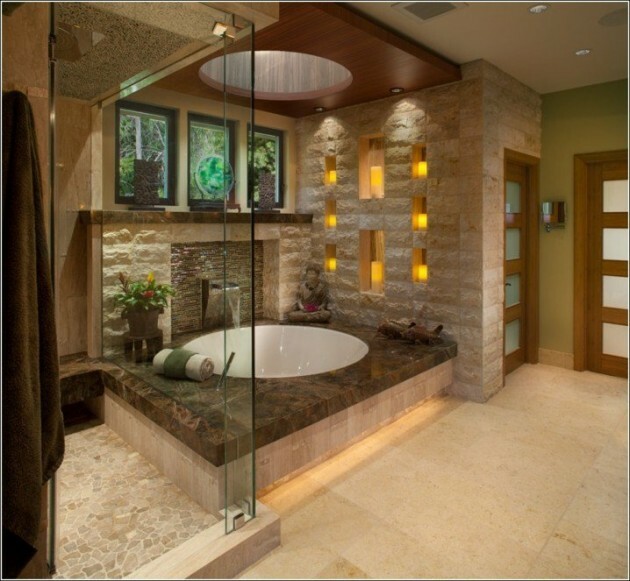 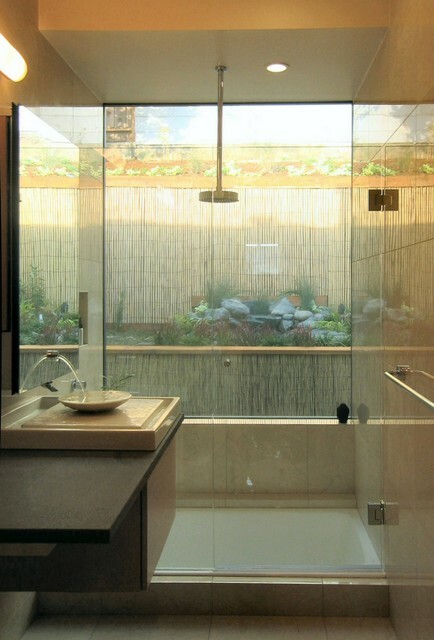 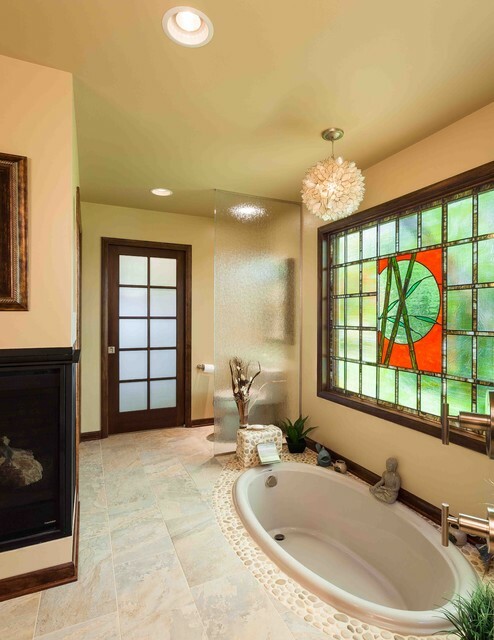 These amazing bathrooms will definitely help you relax your mind, body and soul. 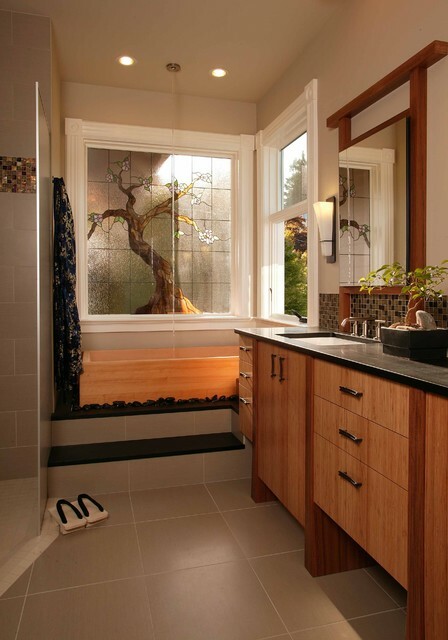 If you are willing to renovating your old bathroom, take a look at our collection and maybe you will find an idea to make perfect Asian dream bathroom!